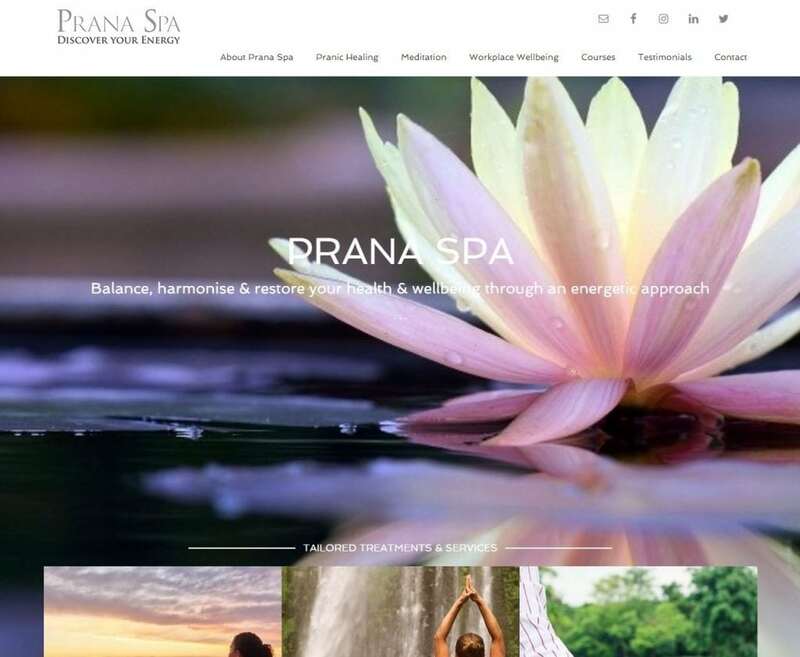 Prana Spa specialise in the Pranic Healing System because it is an effective method of promoting healing across all levels of being. This very often produces beneficial results rapidly. Get in touch with Caroline today and discover why Pranic Healing has become one of the fastest growing complimentary therapies in the world.